Most people believe that they become locked into a single profession, that transitioning to another industry is next to impossible. Granted, it is difficult and requires flexibility, open-mindedness and relentless perseverance but it can be done. Here is a very good article that serves as both example and gives specifics on how to get there. 7 Simple Steps to Reinventing You | LinkedIn. 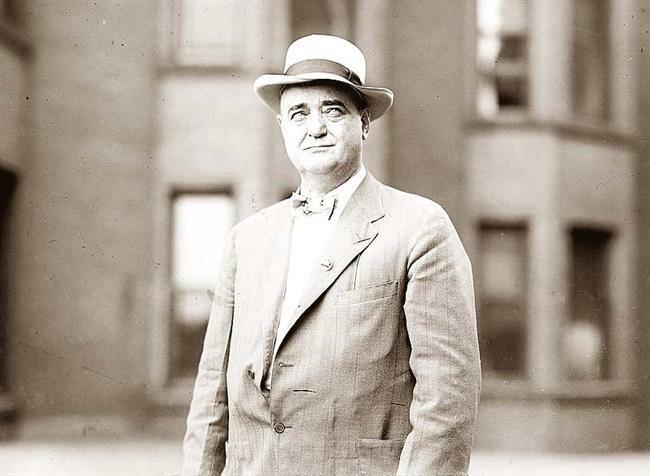 Bat Masterson is a favorite example in history of someone who reinvented himself professionally. 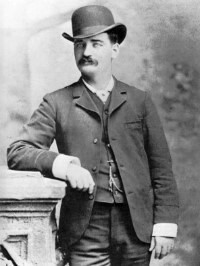 Among the last of the “Old West” lawmen, Bat Masterson went on to become a successful sports journalist in New York. SALES, Up for the “dirty word” challenge?